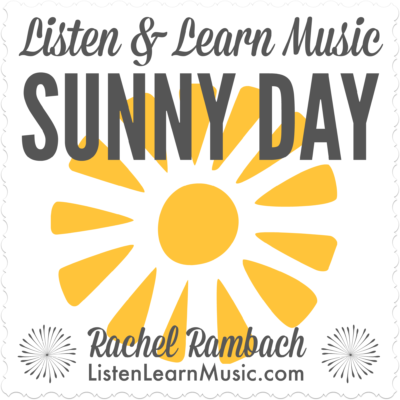 Download the lyrics, chords, instrumental tracks and mp3s for 12 winter-themed songs by Rachel Rambach, a board-certified music therapist and singer/songwriter. Read the product description below for more detailed information about how these songs can be used to help children learn and grow. A bundle of 12 songs for children based around the theme of winter. These songs target a variety of objectives and skills, including simple sign language, counting, speech goals, instrument play, academic concepts, body part identification, sequencing, and gross motor movement. This bundle includes the recording, instrumental track, and chords for all 12 songs — a value of $36. These songs are the perfect addition to your cold weather repertoire for music therapy sessions, early childhood groups, the classroom, or anywhere else you use music to help children learn and grow.